The WHR935 whole house filter upgrades the NSA 300H tank. This tank is exactly the same height as NSA 300H, but it is 3" larger in diameter so it fits in most installations with ease. Our tank head has a larger O-ring for a better seal than the NSA 300H. The WHR935 has twice the amount of granular activated carbon as NSA 300H size tanks and lasts twice as long. WHR935 also filters the water better due to the media bed size being larger, resulting in longer contact time with the water. 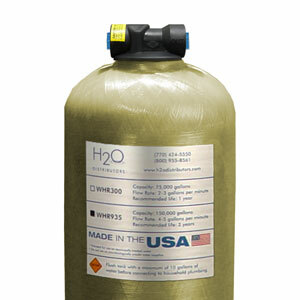 This filter will provide better flow and pressure than NSA 300 size tanks. 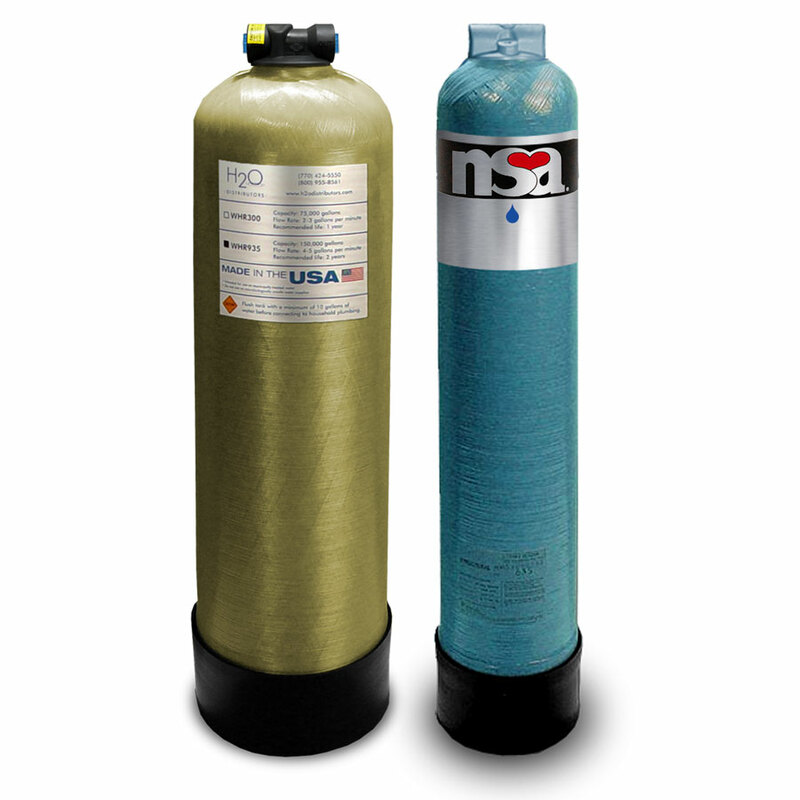 There is less maintenance because the larger tank lasts twice as long between replacements giving you a better value. 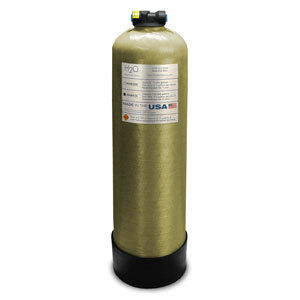 Utilizing Granular Activated Carbon, this unit will filter all the water throughout your entire home. This system will remove chlorine, bad taste and odor from all of your family's water. Use the WHR935 for all kitchen water needs (including drinking water, ice, juice concentrates, coffee, tea, cooking), pets and showering and bathing in clean, chlorine free water. Intended for use on municipally treated water. Do not use on microbiologically unsafe water supplies.